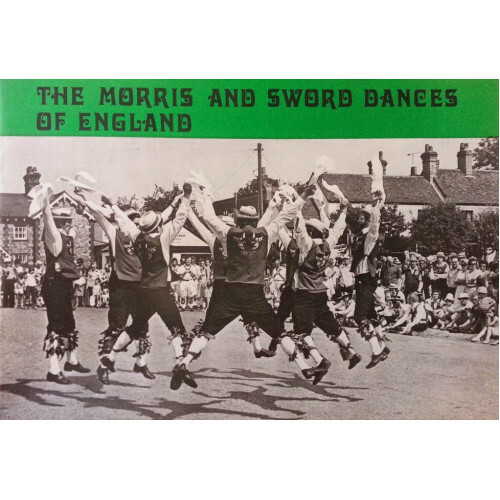 An interesting and informative little pamphlet, packed with black and white photographs, that attempts to briefly explain the origins of Morris Dancing in the UK and show how the various groups were set up. Descriptions of the driving forces behind the inception are included, along with explanations of the various formations and dances. It's a little light on detail, but other than that a handsome introduction to the topic.